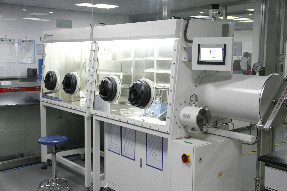 Technical R&D is in an important position of the company development. Through rigorous R&D organization, advanced R&D equipment, and huge amount of R&D investment, we has achieved industry-leading R&D achievements. 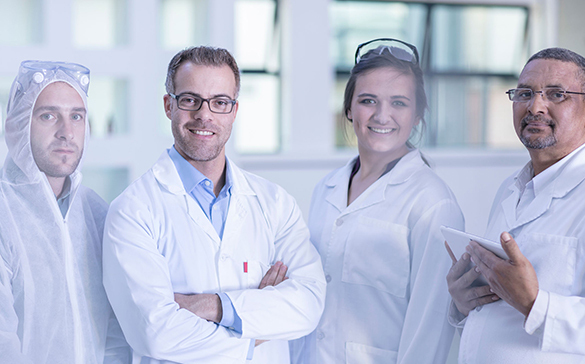 Our strong R&D team brings together talented people in local and international lithium battery industry and is committed to providing customers with the best power supply design solutions. At present, we have developed large, medium and small capacity series of more than 200 models of products, single cell capacity ranges from 30mAh to 15Ah, including conventional performance products, low or high temperature products and high discharge rate products. In response to different customer needs and different product application requirements, we are constantly developing and designing new models of products. 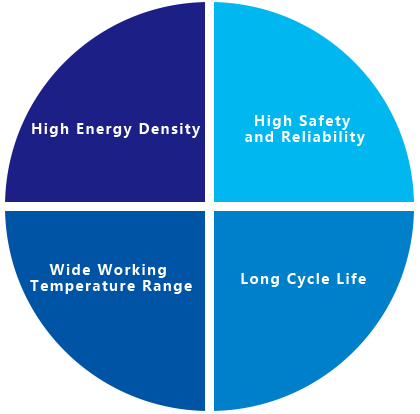 At the same time, we continuously improve the performance of battery safety, energy density, temperature characteristics, discharge platform, impedance, and cycle life, develop products with outstanding combination of performance. We have a professional and strong technical team to coordinate with the customer's design and development process, design and develop according to the needs of customers, and help customers quickly realize product solutions. 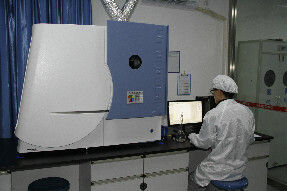 For development of new models, it usually takes only 20 days from receiving the development of the requirements to the completion of the sample. YOKU has established a multi-level R&D system, including its own R&D center and external academic and professional industry cooperation. It combines our own R&D team with external experts to achieve performance and safety advantages. 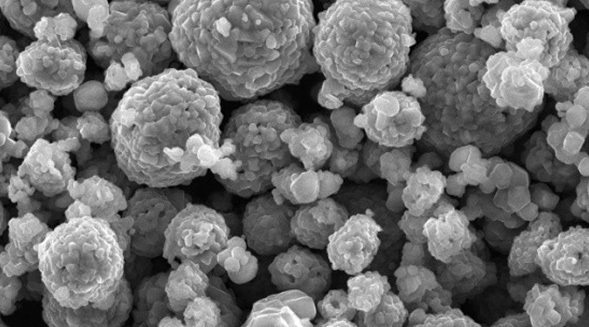 The company's R&D team has a number of experts involved in various disciplines such as electrochemistry, organic chemistry, physical chemistry, simulation, quantum chemistry, and mechanical design. Patent licenses and applications that YOKU owns are at the leading level in the industry both in China and internationally. 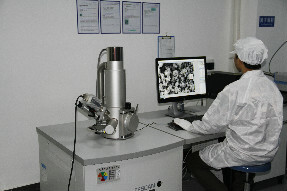 YOKU is equipped with an advanced materials R&D center and has a very advanced material science team. 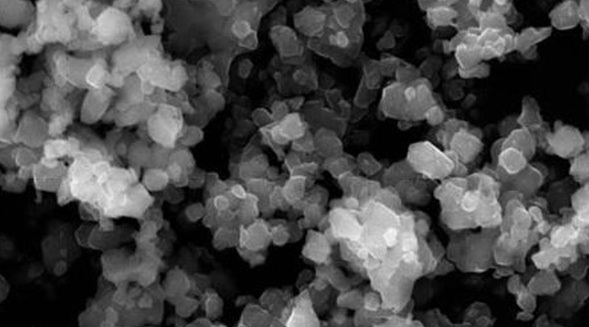 They have independently developed a number of cathode materials, anode materials, electrolytes, separator materials, condensed-state materials and have mastered the core technologies of lithium battery chemical system design. 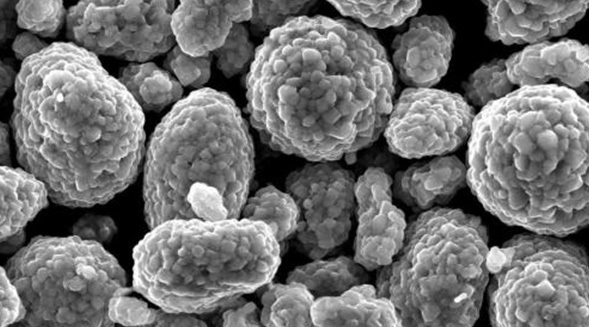 The YOKU Advanced Materials Research and Development Center has a number of independent technical patents, and the work of this team has enabled it to continue to lead in the development of some advanced lithium battery materials in recent years. 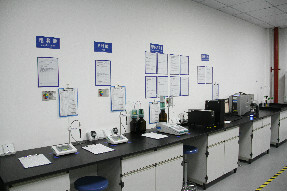 YOKU is equipped with comprehensive laboratory facilities that combine the functions of material development and verification test. We have a central laboratory, a battery simulation laboratory, an advanced material synthesis laboratory, and a process control laboratory. These laboratories are using world leading R&D and test equipment. YOKU has introduced the world’s most advanced smart automatic production line which incorporates a full traceability system that can trace raw material sources, production lots and the flow information of operating equipment for all products. Combined with this highly flexible and advanced specialized automation system, YOKU's smart manufacturing allows us to maintain superior quality levels and flexibility, ensuring that we can meet our customers' volume order requirements on time.